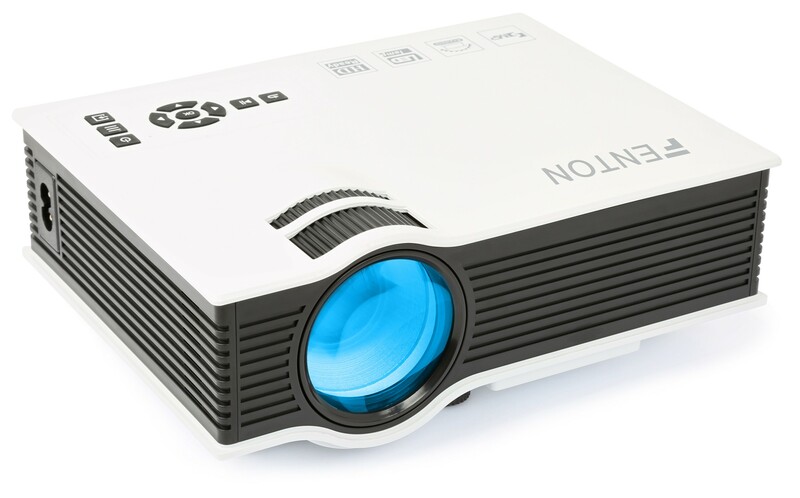 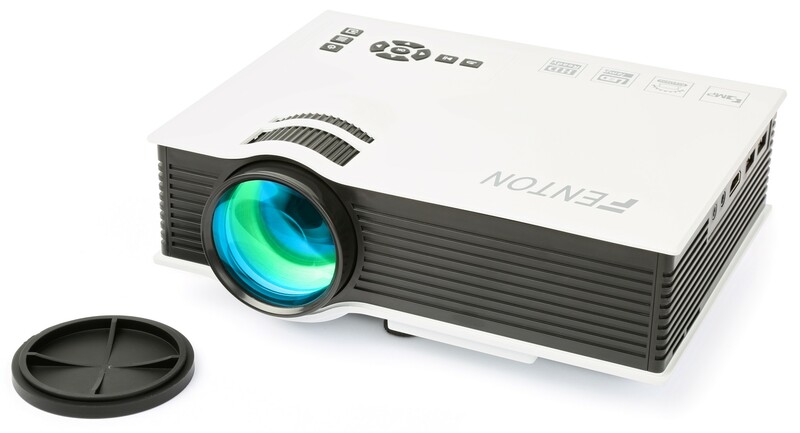 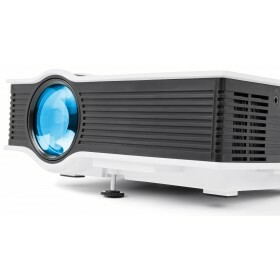 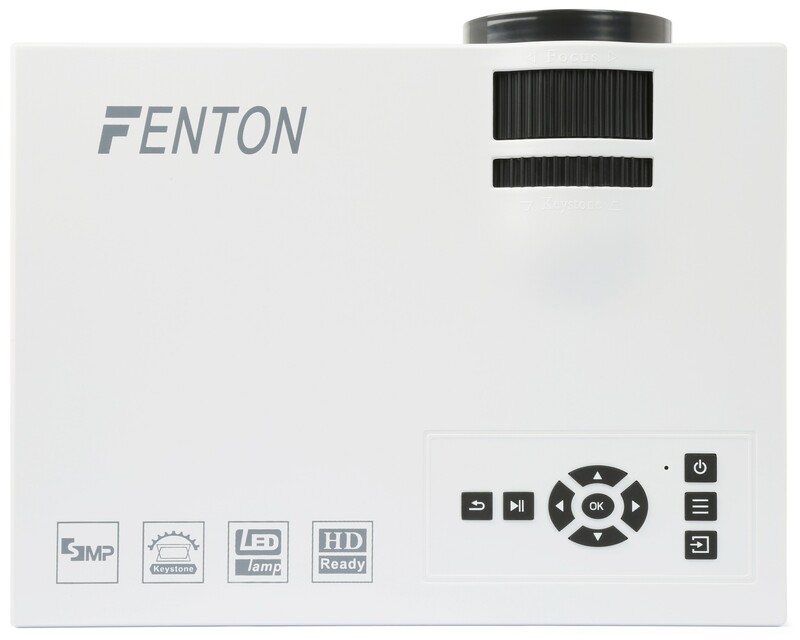 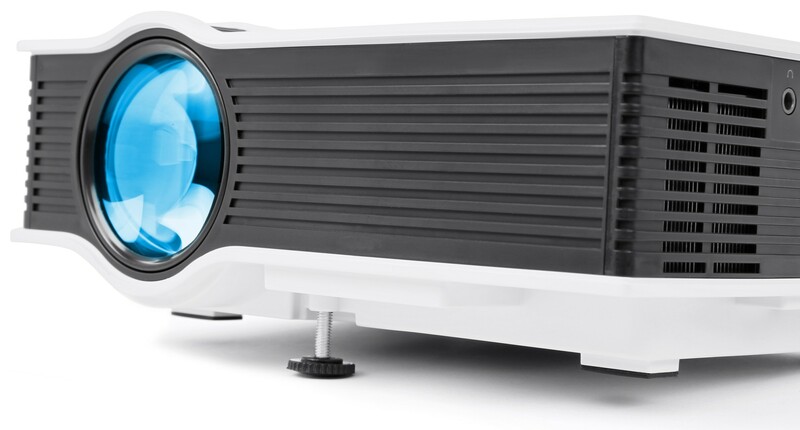 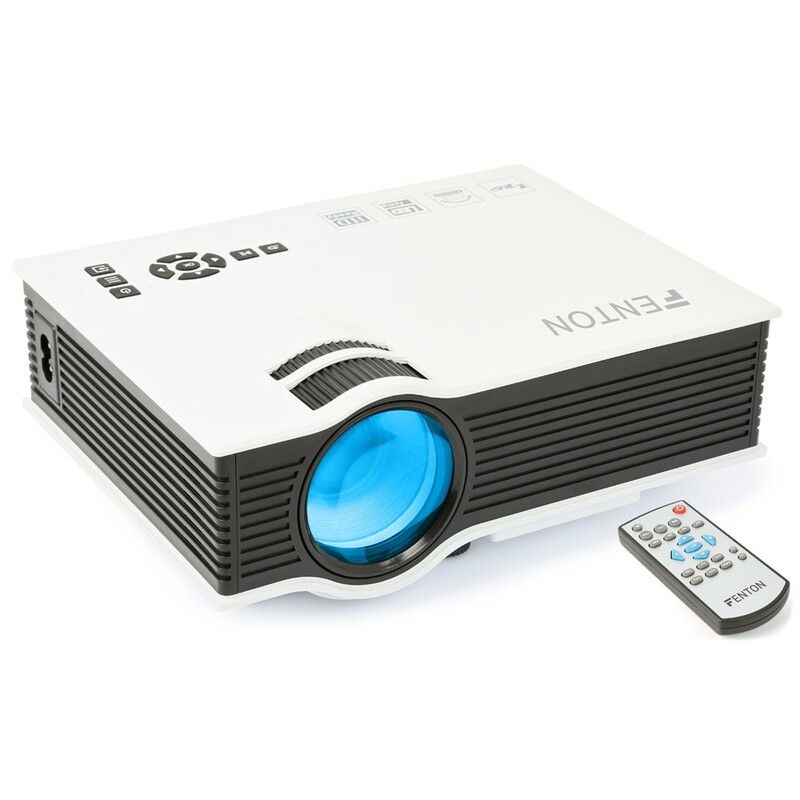 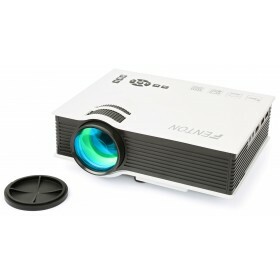 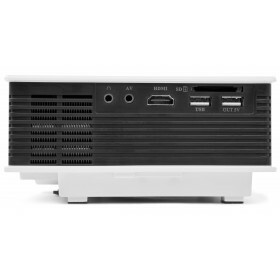 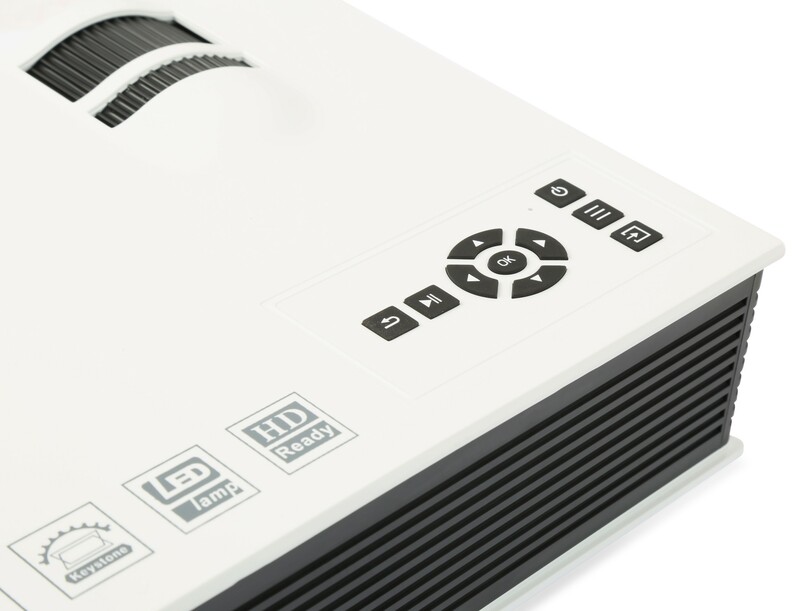 The Fenton X20 Projector with 1080p HD decoding is an ideal and compact projector with LED technology. 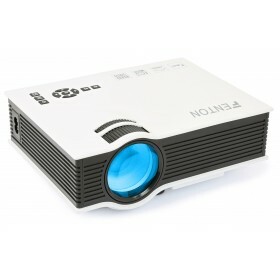 Simply connect with HDMI to a laptop or other source and you make each room a home theater. 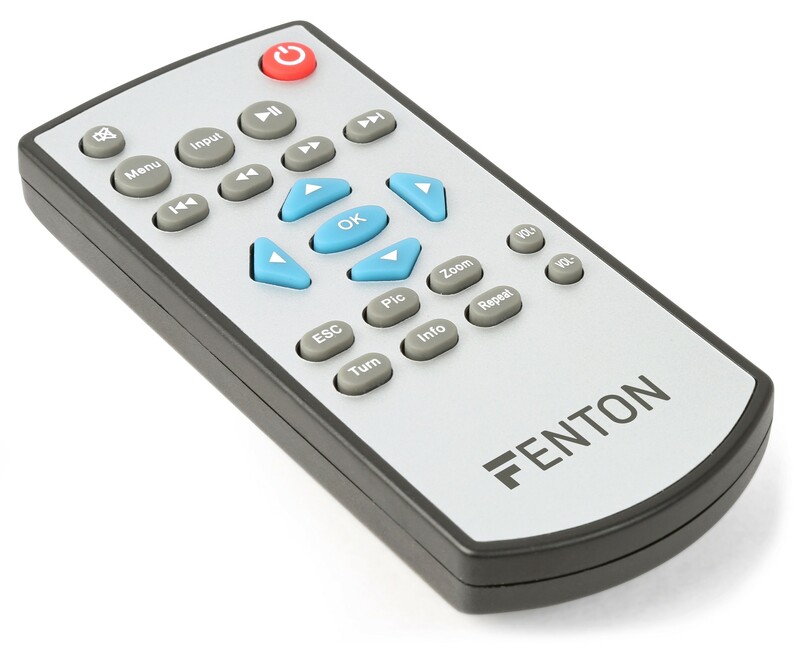 The Fenton X20 also plays movie instantly, music, photos and even text files from an SD card or a USB stick. 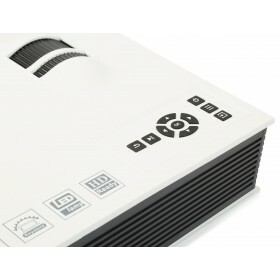 The projector is equipped with Keystone correction and a 3.5 jack for headphones or other audio applications. 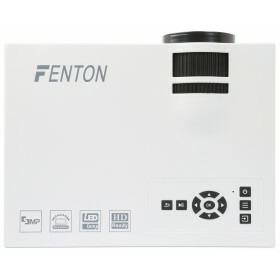 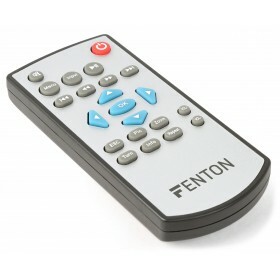 The Fenton X20 projector comes with a remote control.